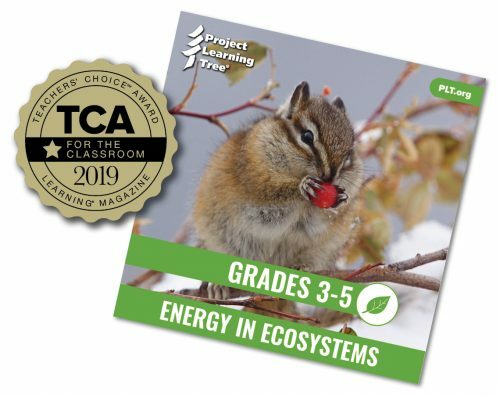 Teachers can purchase PLT’s Energy in Ecosystems e-unit and an accompanying online course for $40 from shop.plt.org. For a limited time, a special 25% discount is available over the U.S. Thanksgiving holiday. Starting Friday, November 23 through Monday, November 26 (ending at 11:59pm ET), educators can use the code EUNIT2018 at checkout to receive $10 off any PLT e-unit. We now offer online courses for early childhood, K-8, and GreenSchools. The courses include demonstration videos, planning exercises, and state-specific resources.